BBSA is a sailing club located in the southern Chesapeake Bay. 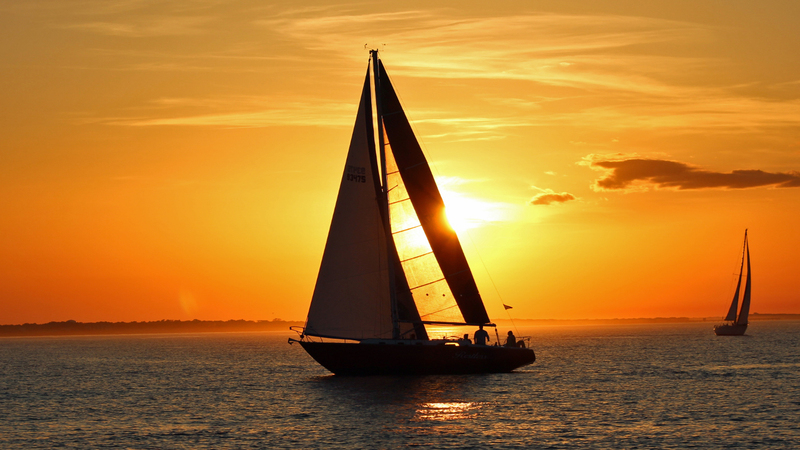 We sponsor sailing races and cruises for experienced and novice sailors. We are bound together by a love of the sport and the desire to share it with our fellow sailors. BBSA is always open to new members who have an interest in sailing. To join, you can submit your application by clicking on Join Us here or the link in the menu at the top of the page. If you just want to know more about BBSA, just browse our website. If you want to add your name as a contact without joining yet, click on Guest Registration. Your access to parts of this site will remain limited. We have two sub-groups that race each week in multiple series throughout the summer (Little Creek Sailing Association and Willoughby Racers). Once a year, these two groups compete for the Bold Mariner Cup trophy in the BBSA Championship. 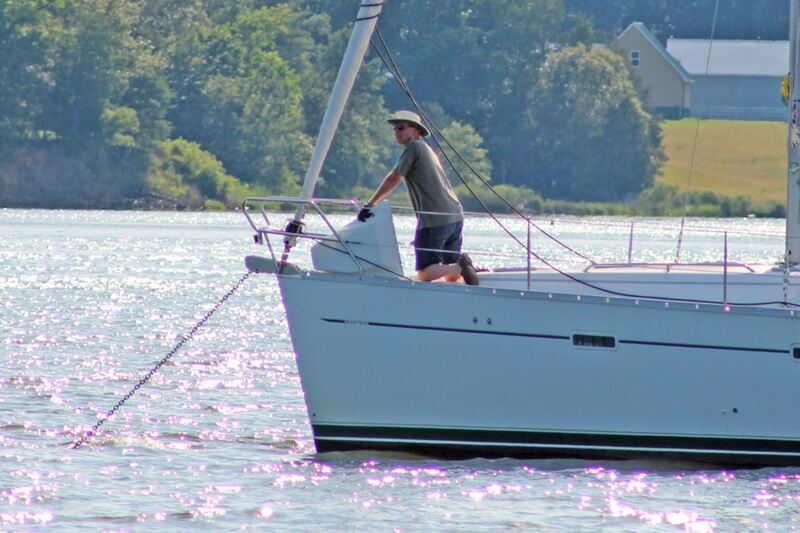 BBSA also sponsors several Chesapeake Bay Yacht Racing Association (CBYRA) sanctioned regattas. We offer three distance races each year that are open to all competitors (Cape Henry Cup, the Leo Wardrup Memorial Cape Charles Cup, and the Neptune's Atlantic Regatta). Check out our Cruising page for information about cruising with BBSA and our schedule of cruises. Willoughby Spring 3 Results Posted!